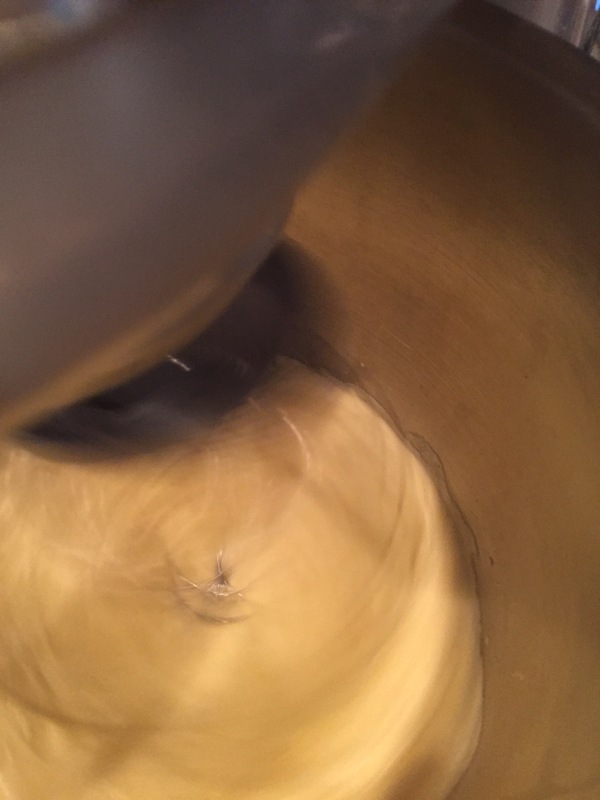 Whisked-up sponge cake…yummy – Mastering, "Master it"
This week 5 lbs. of fresh strawberries were delivered to my house along with two dozen farm eggs. Both were produced by Blue Yonder Organic Farm who have become a wonderful resource of finding the best ingredients for all of my recipes. I immediately made strawberry jam because there was no room in my refrigerator to keep them chilled and didn’t want them to go soft! Too much time and effort went into these strawberries to allow them to go to waste! Note: The jam only took an hour of labor!! 4 lbs of fresh strawberries made 15-6oz jars of jam….Perfect amount of jam which should last us until next season. Read on please, there is more. Last night I found out that I needed a dish or baked item for a Memorial Day party. Needed this evening….. Question to myself, what can I make quickly without going to the market? There are many great reason for wanting to master recipes and being organized and this is just one really good reason! One of the things it means by getting organized is to have your pantry always complete with the list of staple suggested in his book. Or you could make your own must haves available list of supplies in your pantry! Just this one little skill of getting organized can take much of the panic out of a sudden need to show up with a covered dish or baked good or just to pull something together for dinner. Or just make it easier to fix yourself a little something to eat! Note: Mastering, Master it, a goal by which I am working my way through Rory O’Connell’s cookbook Master it! Mastering, Master it will become a part of my daily need to feed my family and friends and also will be used with my cooking class demonstrations and even writing this blog! Love multi-tasking! 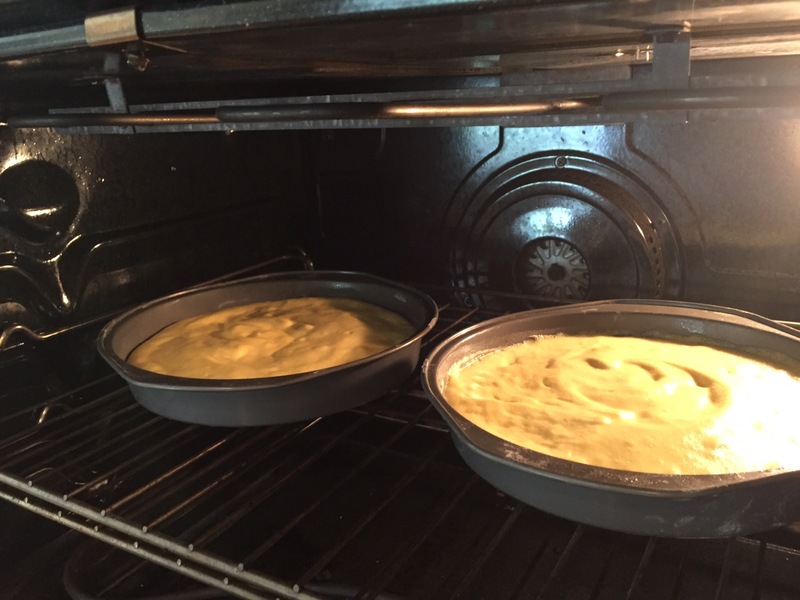 A whisked-up sponge cake can be really easy once you have made it a few time and understand why whisking is an important part as well as the folding in the flour! 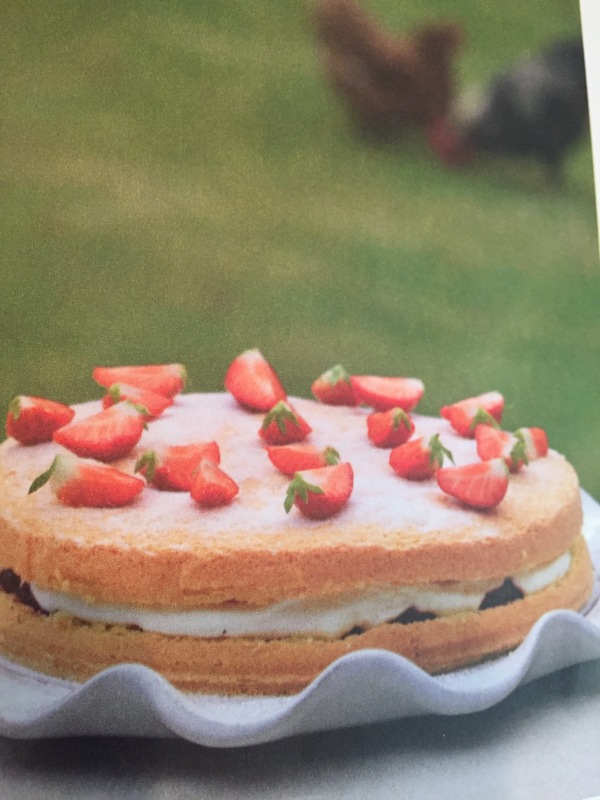 Believe that I whisked-up my sponge cake a little too much this time, the figure 8 is there as you can see in the photo, but was a little hard to make. 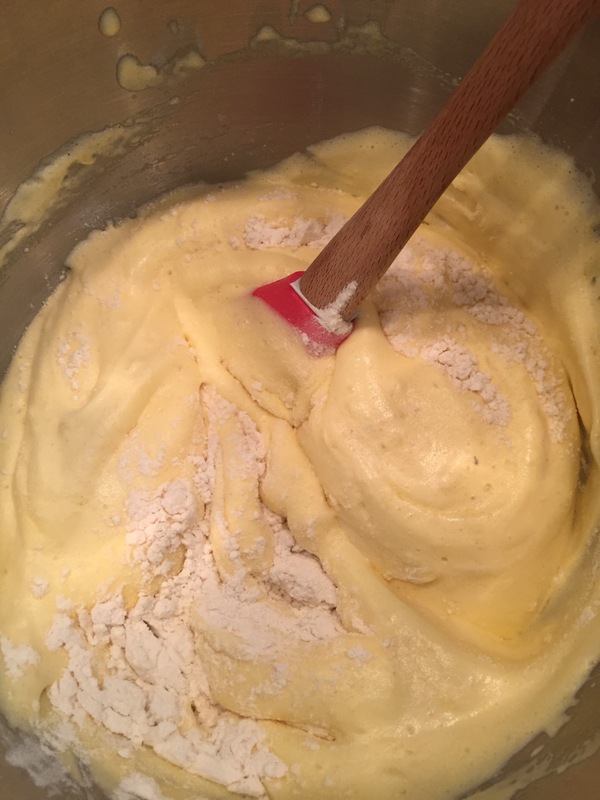 Using my standing mixer instead of my hand-held mixer made a difference…maybe only 8 minutes next time instead of 10. However, it still looks great and taste great! Very light and holds the whipped cream, strawberry jam and fresh strawberries nicely all the way to your mouth! 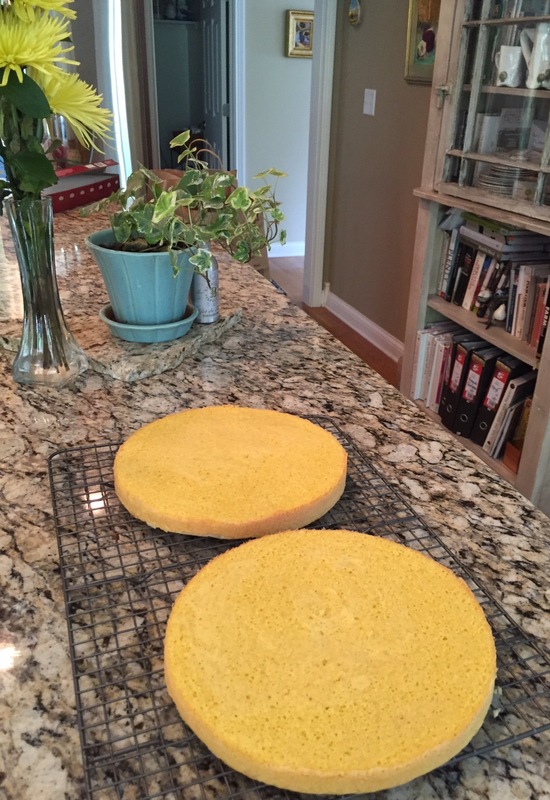 As far as mastering A whisked-up sponge cake…maybe one more time and then “tick” that recipe off as mastered! Presley Kate and I making a whisked-up sponge cake for her birthday! 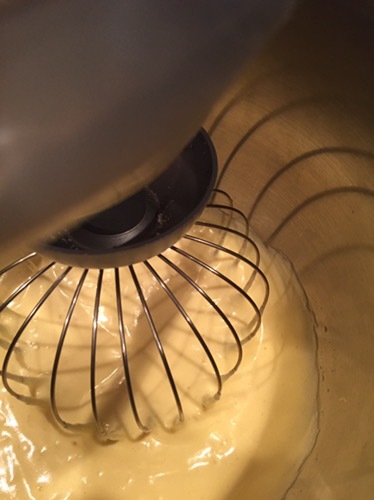 Whisking is crucially important ! Photo of My whisked-up sponge cake!! Just lovely…. This is a super easy recipe! 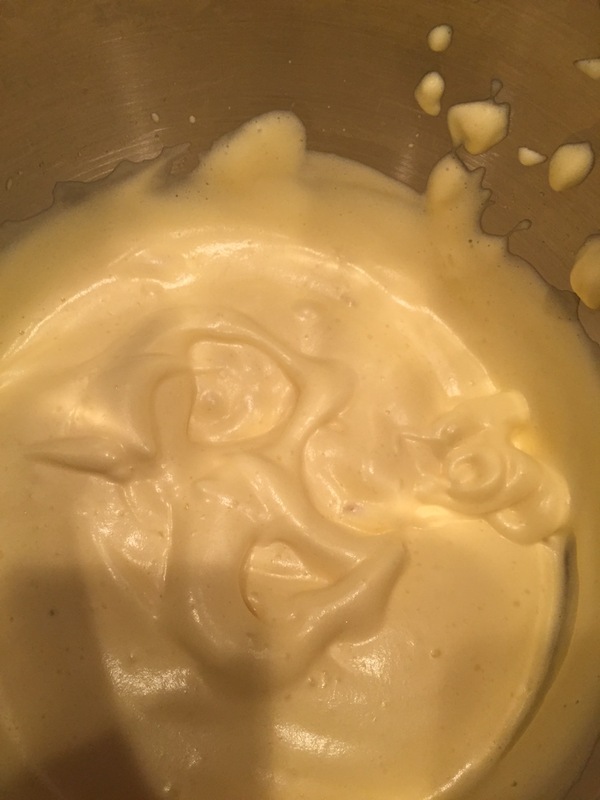 4 eggs, 110g sugar, 1tsp vanilla….whisk like crazy. Fold in the sifted 110g all-purpose flour a third a time. Bake at 350F for 15-20 minutes. Fill with about 2 large Tablespoons of Jam, 225ml of whipped heavy cream and 250g fresh fruit! Next Post Warmed grilled beef, beetroot and aioli….